Carnelian is a delightfully energetic crystal that helps return strength & vitality that may be drained from you by your busy schedule. Held, carried, or worn it may increase personal power, life force, & stamina. 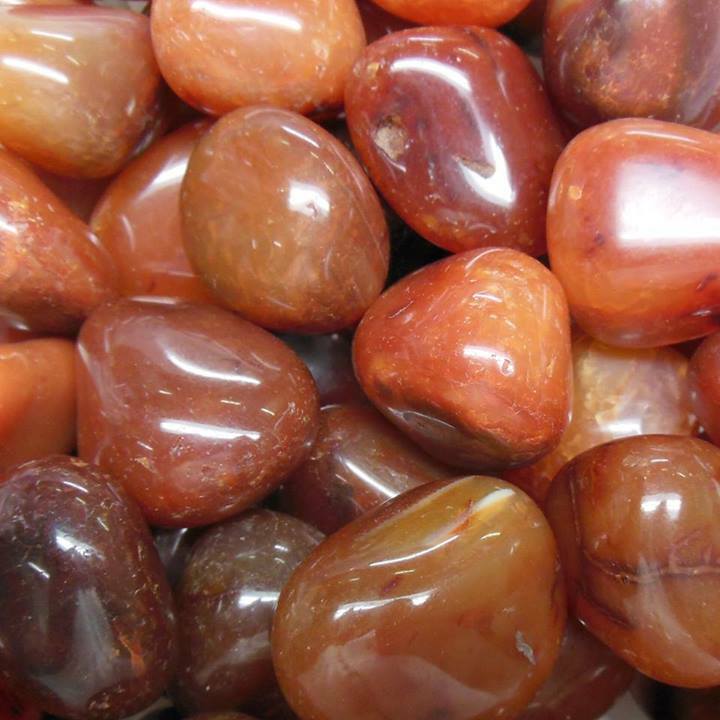 Try rubbing Carnelian with your fingers as you hold it to help unlock its revitalizing energy.